Today’s topic is something that I’ve been asked a lot about, but it’s something that I’ve always struggled to share. I am opening the door for the first time on a very vulnerable, difficult and now, exciting part of me and Brian’s story. It’s something that I needed to get to a certain place in my life and heart, before I was really ready to open up and share. I’ve been feeling, for a few months, that the time is coming. I’d even planned on writing a big blog post last year, but I kept putting it off. I kept procrastinating. Subconsciously, I just wasn’t ready to share. This is the story of the start of my business. How a little hobby blog, that I kept in the quiet, late night hours, while waiting for my husband to get home from a job that he hated, and how it was so difficult for us because we were barely getting by. This is how this little blog turned into a global empire and saved our family and got my husband out of his 9 to 5. How she and Brian came from poverty and incredible difficulty in making ends meet as he worked insane hours six days a week. Following God’s call out of their home state, away from everyone they knew and loved and moving to the midwest, where they knew no one. The difficult times of Arkansas, how everything at first got even worse, and how Allie began to seriously doubt God. Falling in love with not just blogging, but helping other women through her story & experiences. Discovering the idea of turning a blog into a successful business. Sharing her message, being more vulnerable, helping other women. How Your Uncluttered Home came to be. Taking a leap of faith and having Brian quit his job, before his income had been replaced. The incredibly grueling months that Allie and Brian experienced before her blog and the course truly took off. God had given Allie a really powerful word for my business that she still clings to. Feeling like she failed her family. Having a post go viral, and waking up to 15,000 new subscribers and money suddenly in her account overnight. What has changed since everything happened, and what the business is like now. Allie gets very emotional and shares her words of advice for anyone struggling to pursue a dream through tears and lots of passion! THIS EPISODE IS A MUST-LISTEN. Grab the tissues! I WANT to turn my blog into my business! Your Uncluttered Home is my most popular, globally-praised decluttering course, designed for moms who want to live their lives more than they clean up after it. It's truly the A-Z of minimalism - every room, every area of your house, totally uncluttered. 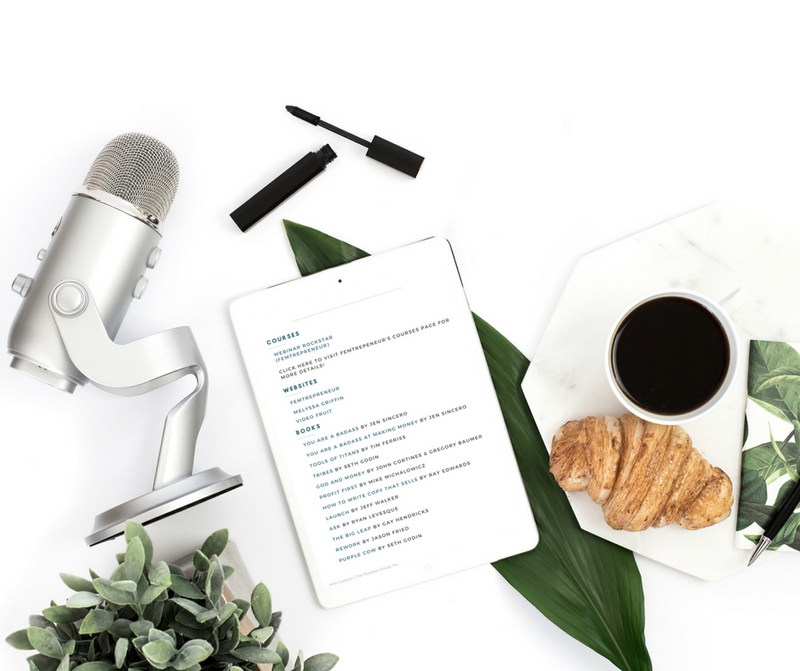 This super extensive, extremely detailed course is literally everything you need to become a minimalist mama who's able to be a lot more present for what matters most. This truly is the ultimate when it comes to my philosophy and implementing it into your own life. i want to declutter my home now!